In the outdoor area, dedicated to food, a winter garden will be created, ready to welcome visitors from all over the world who will create stimulating synergies with the designers involved in the exhibition. 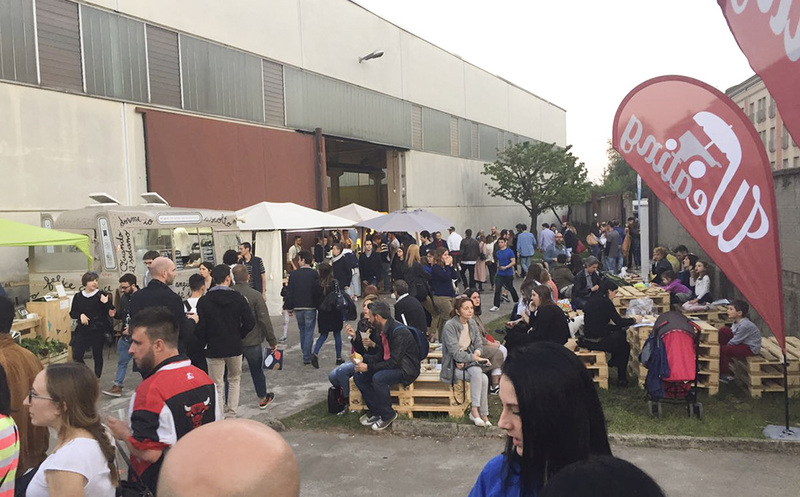 The Food Court will be an oasis halfway between food and design, where you can relax in the colourful and lively setting of the Lambrate Design District. Among the food proposals Lembo Bistrot, Baladin, Motogrill Guzzi and Luigi’s.